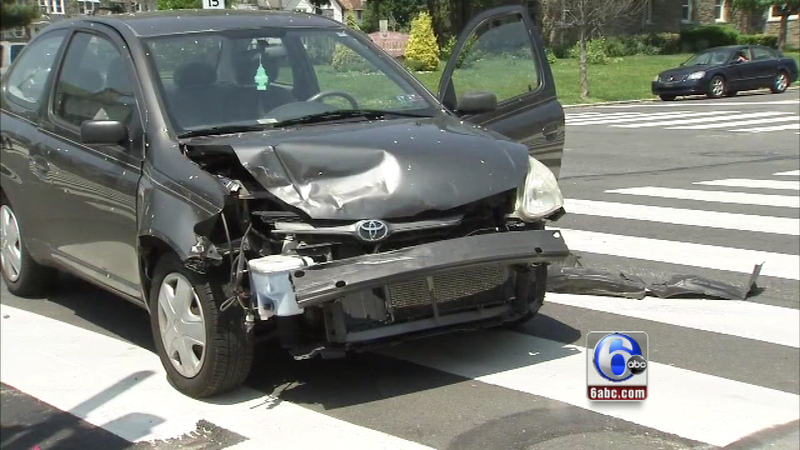 A police SUV and civilian car was involved in an accident in Wynnefield. 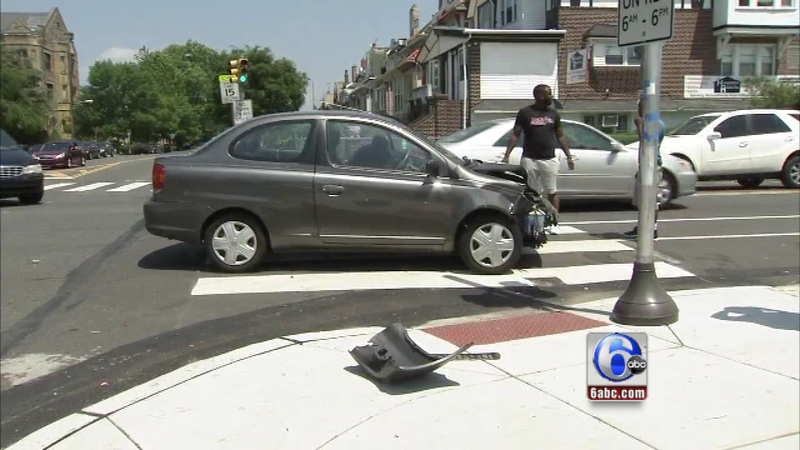 WYNNEFIELD (WPVI) -- Police are investigating an accident involving a police SUV and civilian car in the Wynnefield section of Philadelphia. 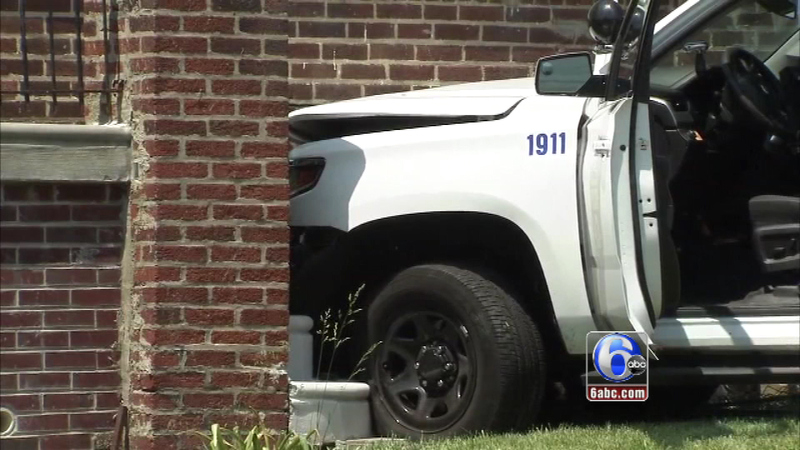 It happened around 1:30 p.m. Saturday near the intersection of 54th and Lebanon. 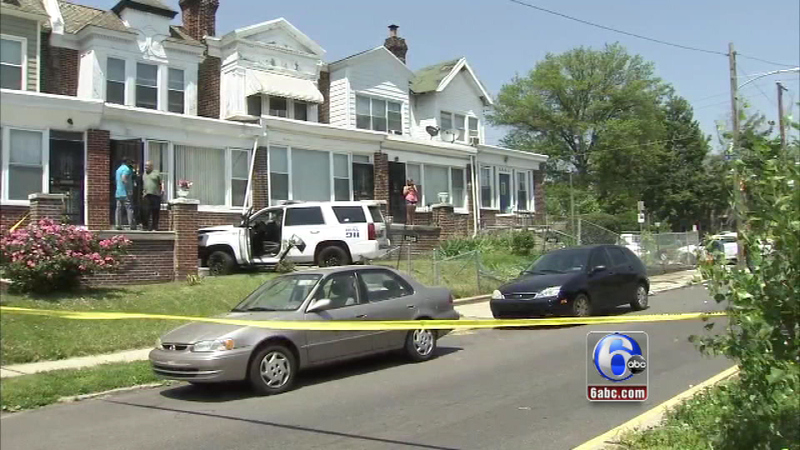 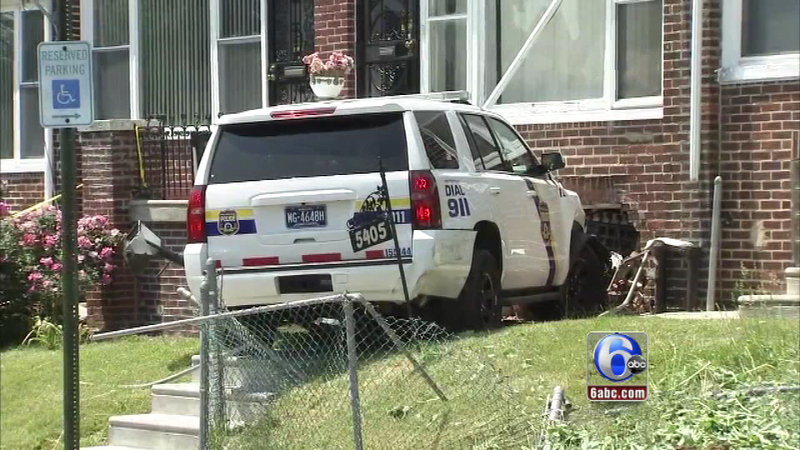 Police are investigating an accident involving a police SUV and civilian car in the Wynnefield section of Philadelphia.